Barton Solutions recently took the trip up to Sandown Park to check out the latest offerings from the top manufacturers and distributors in the Custom Install market. Now in its fourth year, the show continues to be a great success. 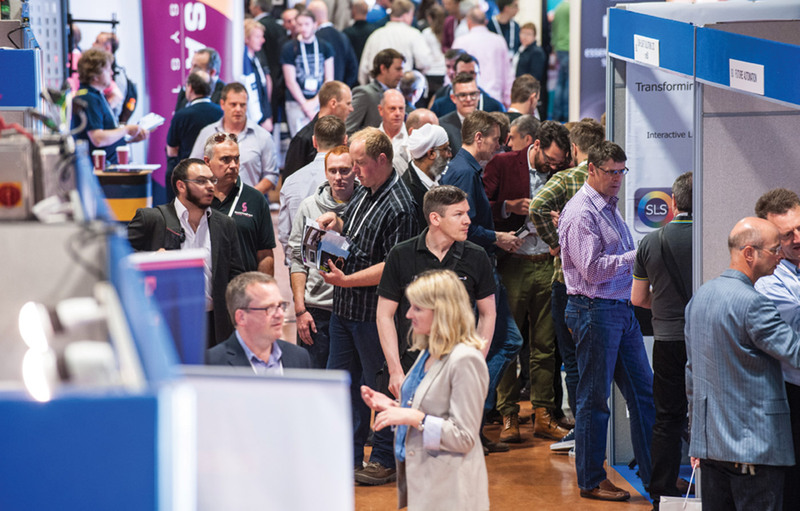 The floor was awash with installers looking to get their hands on some of the new hardware and latest tech, in fact 50 new products were launched this year! We felt that Habitech had one of the most interesting stands as they demonstrated their new Habitech ID range. The Wall-Smart range of flush-fitting, décor-matching wall-mount systems is an award winning line of flush, paintable mounts for residential control screens, lighting and air-conditioning keypads is available for Apple devices. We find that mounting these wall accessories can sometimes impose on the interior designers vision and so a solution that can blend the electronics with interior design is definitely a key consideration. One of the great strengths of this show is the ability to network and put names to faces. In our day-to-day business we are often on the phone to various suppliers and distributors and we have built up a good rapport with these people over the years, the show offers us a great chance to further strengthen these relationships. Check out the full review form the Inside CI website.